Can the Apple iTV Bridge Family Room & Web? I'll Bet So. Fascinating chart on AlleyInsider this week noting that, for the first time ever, pay TV has lost subscribers. A little earlier in the week, the NYTimes argued that TV is changing (web, applications, on-demand) but paid television still rules the livingroom. I shared the NYTimes article on Facebook with the following the note: "We will break our dependence. But - it will still likely include paywalls... but rather than for cable - it will be for content." 1. Buy a mini-computer (ie Mac Mini or Dell Zino) and connect it to the TV. Plus: full operating system and highly customizable. Con: very expensive (~$500-$1,000), complicated and techy. 2. 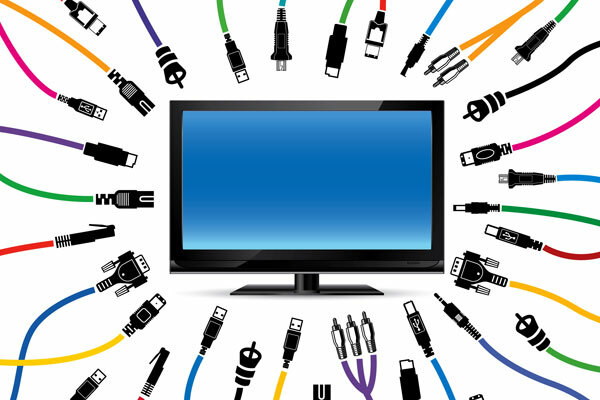 Purchase a brand new, web-enabled TV OR a gaming device. Pro: out of the box usage. Con: expensive and limited / poor experience, content selection, etc. Suddenly web browsing, iTunes, Pandora, Netflix streaming, MLB At Bat, etc are all imaginable. And its a more natural solution - at least in the short term - than through the television manufacturer, the gaming devices, etc.